We all strive to be better. If you're setting goals to improve your relationships, career, and overall wellness, it should start with an organized space where you can be the best version of yourself—more efficient, more organized, and healthier. After all, how can you constructively improve when your closet is overflowing, your entryway console is stacked with mail, your kitchen sink is filled with dishes, and your pantry is packed with expired items? How can you have a good night's sleep when your bedroom is piled with clutter? Just like a clear inbox can make you feel more efficient, a well-organized home can boost your productivity levels. To help you start on the right foot, we tapped professional organizer Shira Gill to give us decluttering tips to organize every room in the house. Best of all, you can tackle it all in one weekend—no need to wait for spring-cleaning. Don't wait any longer to tackle your clutter—start with a clean slate with these decluttering tips. Your entry area is the first thing you see when you walk in the door after a busy day. It pays off to create a pretty and functional space. Be curious about your clutter. "Generally, when things get strewn all over, it's because they don't have a clear or intuitive place to go," Gill says. "By taking the time to examine what gets dumped in your entry, you can create an easy inventory of the items that require a storage solution. A typical list might include storage for bags and backpacks, jackets, dog leashes, shoes, mail, keys, and cell phones." Have a landing station. "If you aren't blessed with a mudroom or generously sized entry closet, fear not," she adds. "You can still create a successful entry station! A pretty ceramic dish is great for tossing keys, cell phones, and loose change. For mail and magazine storage, I love installing wall pockets by the door or simply placing a large pretty basket on your entry table." Create storage for everything. "Sturdy hooks work well for coats, dog leashes, and bags," she says. "Make sure the hooks are mounted at arm's reach for kids' backpacks and jackets so they can be responsible for their own things. Shoe shelves, cubbies, or labeled bins or baskets will do the trick if you are a no-shoe household. I always encourage my clients to store the majority of shoes in their bedroom closets so their entryway doesn't resemble a shoe store." Bathroom storage is generally quite limited, so it's important to not overstock your space. Try using bathroom storage for everyday essentials only, and relocate seldom-used items to a storage closet. Divide and conquer. "Take everything out of the medicine cabinet, and clear out drawers and shelves so you can edit before you organize," Gill says. "Make sure to take the time to toss expired makeup, first-aid products, and medications. Once you have edited, you can relocate extra towels, occasional-use products, first aid, and medications into labeled bins in your linen closet. 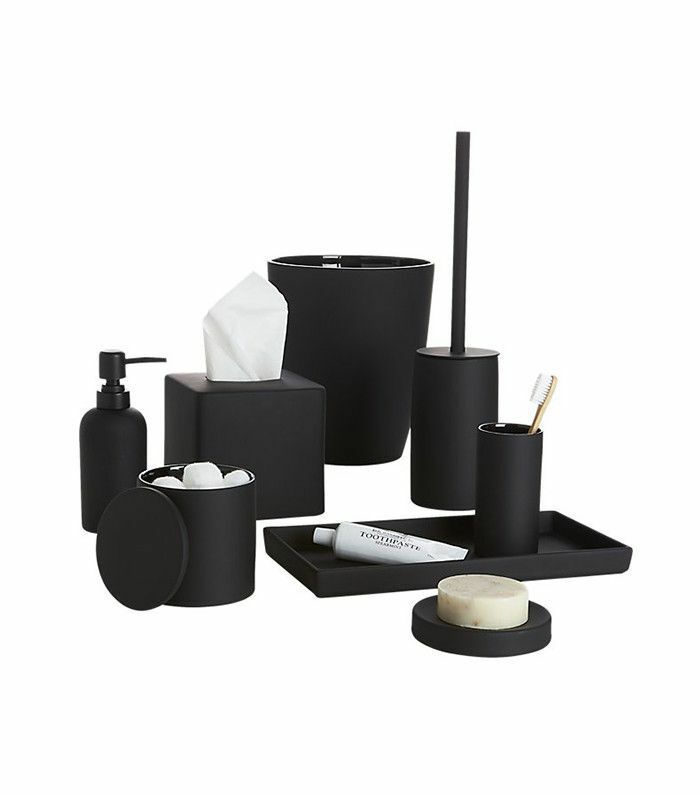 Drawer dividers or shallow bins will keep your toiletries and makeup organized in the bathroom." Store fewer, better products. "Treat yourself to high-quality makeup, perfume, hand soap, and bath products, since they are items you use every single day," she adds. "Invest in beautiful products you love, and use them up completely before purchasing new products so your bathroom doesn't turn into a graveyard for unused products." Hang it up. 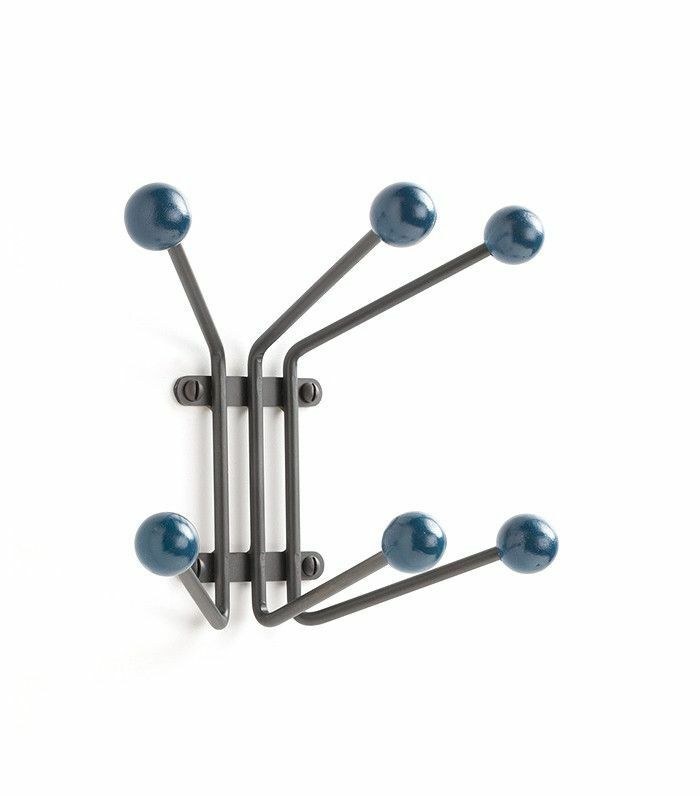 "Hooks are handy for hanging bath and hand towels, robes, and even watches or jewelry for when you are showering or washing your face," she says. "Make sure to mount hooks at arm's reach for easy access." At first glance, your kitchen should look clean and clear—just like a chef's kitchen. Countertop accessories are nice, but try to keep them to items that are also useful. Cut counter clutter. "Kitchen surfaces tend to be a magnet for clutter," says the professional organizer. "The buildup happens when household items, mail, and paperwork don't have a clearly assigned home. Take a few minutes to relocate what doesn't belong in the kitchen and make sure to assign a permanent home for items like mail or current work projects that get dumped on your counter and turn into stacks of clutter." Edit your pantry. "Give your pantry a clean slate by taking everything out, wiping down shelves, and eliminating any expired items," she says. "Any unwanted products can be composted or donated to your local food bank. Once you've edited, take the time to group similar items together by type—pasta and grains, snacks and sweets. Once you have grouped everything by type, you can store items according to usage—items you use every day like breakfast cereal should be stored at arm's reach, while holiday baking items can be tucked away on a high shelf." Streamline your storage. "For a stylish and sustainable pantry makeover, airtight labeled jars create a clean, streamlined look, and they keep your snack and pantry items fresher for longer," she adds. "Using clear jars maximizes space and also makes it easy to see when items need to be replenished. Once you are all set up, it's easy to restock your pantry by shopping in the bulk bins at your local market. This tiny shift will save you money, reduce your environmental footprint, and make your shelves look lovely. It is commonly said that making the bed sets the tone for the day—just as a streamlined, stylish space is a must to help you to rest and relax after a long day. 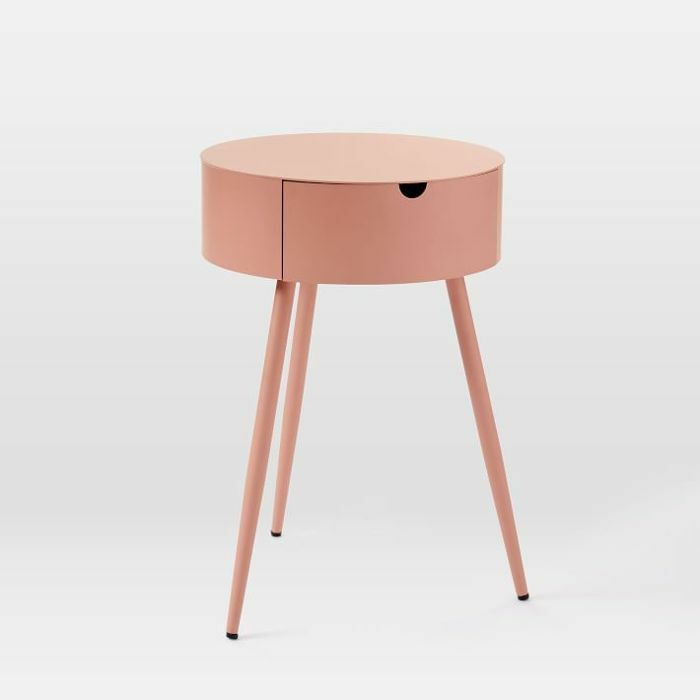 Nightstand Makeover. "Is your nightstand covered in stacks of books, mail, and bills? This little surface deserves a makeover," Gill says. "Clear your nightstand completely and wipe down for a fresh start. Relocate any unnecessary or misplaced items, and stock your nightstand drawer with only the essentials: reading glasses, current books or magazines, lip balm, hand cream, or anything else you like regular access to before sleep. 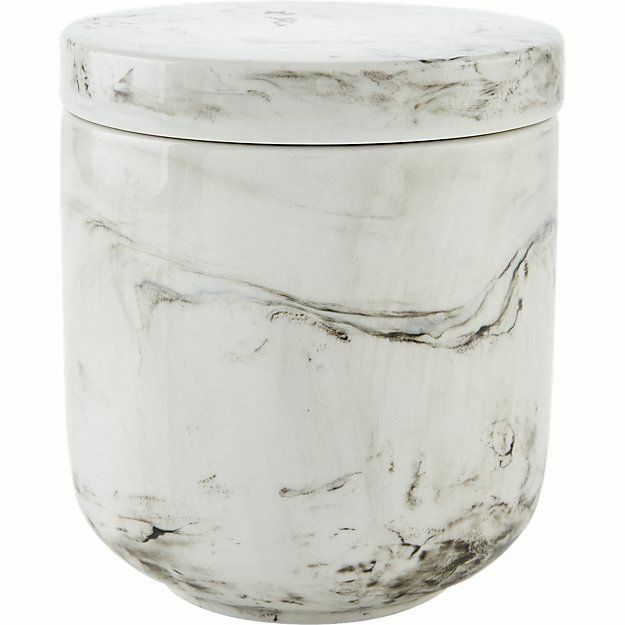 Select a few pretty objects to style the surface of your nightstand. I find that intentionally styled surfaces discourage the dreaded clutter piles from forming. Favorite styling objects include fresh flowers or a potted plant, scented candles, pretty rocks or sculptural objects, a ceramic dish for jewelry, and framed photos." Make Your Bed. "In most bedrooms, the bed takes up the single largest percentage of space. So just by pulling your covers up and fluffing a few pillows, your room will look instantly more pulled together and polished," she adds. "Think about how good it feels to check into a nice hotel. Why not create a relaxing sanctuary in your own home? You get to decide how your space looks and feels—make it feel as lovely and restorative as possible! When I come home from a long day, there is nothing better than collapsing into a beautifully made bed with a good book or magazine. Think of making the bed as a gift you can give yourself." The first step to having an organized closet is to let go of the superfluous. If your closet is stocked only with items that feel great and work for your lifestyle, getting dressed in the morning will be a piece of cake. Your closet should reflect your life. "Most people have overstuffed closets filled with items they rarely or never wear," Gill says. "Imagine if your closet was like a well-curated boutique filled with items that you loved. Take some time to select the clothes that make sense for your weekly routine (work, fitness, events) and also fit and flatter your current body. Donate or consign the rest and make sure to keep a basket or tote bag accessible for storing donations as they arise. When the bag is full, drop off the donations so you can maintain a streamlined closet." Zone by usage. "Try to keep everyday wardrobe staples visible for easy access and formal, seasonal, and occasional items in the back of the closet or on a high shelf," she adds. "Formal shoes can be stored on high shelves stacked in clear shoeboxes. Flip-flops, sandals, and sneakers work well in a round basket on the floor for easy access." 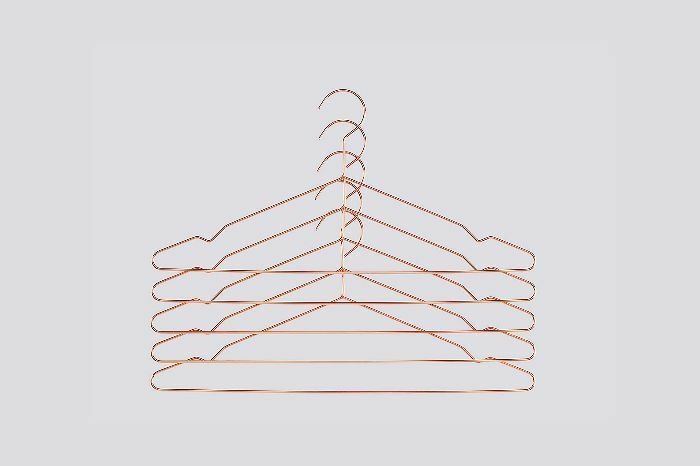 Banish wire hangers. "Create a stylish, streamlined look in by using uniform hangers and arranging hanging items by type, style, and color," she says. "Pick one style and color of bin or basket for accessories to keep everything looking clean and easy on the eyes." What do you do in your living room? How do you want to spend your time? It helps to think through what activities you want to do so you can organize for your lifestyle. Organize for your life. "Think through how you want to use the space and what items you need to facilitate the activities you partake in often," Gill says. "For example, if you want to spend time relaxing, reading and watching TV, make sure there are comfy pillows and blankets, well-stocked bookshelves, magazine holders, and a tray to corral remotes. Other items should be relocated or stored elsewhere." Opt for stylish storage. "There is no good reason to fill your living spaces with storage solutions that don't reflect your taste or style," she adds. 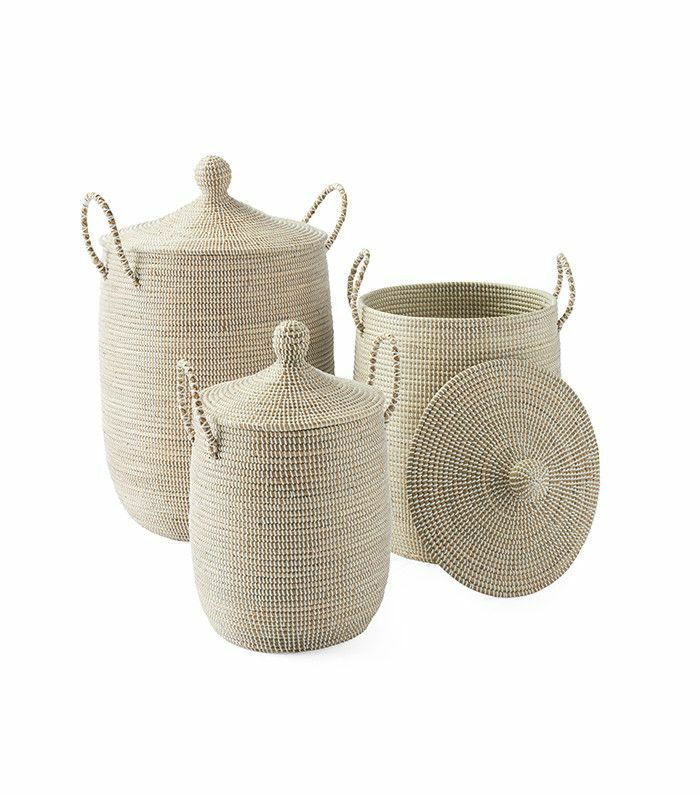 "Woven baskets are a much more stylish alternative to the plastic bins and poorly made storage cubbies I see cluttering up most living rooms and family rooms. 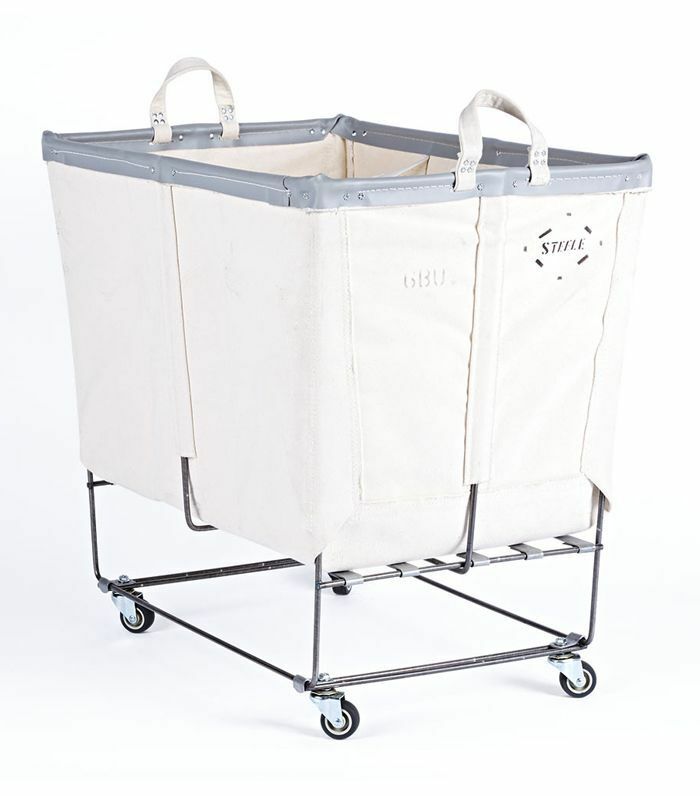 Whether you need to store laundry, toys, blankets, or even firewood, try up-leveling your storage with some beautiful (and practical) open baskets." Dining rooms seem to be either a magnet for clutter or overly formal and neglected spaces, but if every other space is well organized, there shouldn't be a need to store nonrelated dining items here. By making a conscious effort to make this space as practical and clutter-free as possible, you'll actually use your dining room the way it was intended. Use your dining room for dining. "Set a timer for 30 minutes and clear clutter from your tabletop and other dining room surfaces," Gill says. "Wipe down the surfaces and set out a bowl of fresh fruit or flowers to make the table more inviting." Create a dining station. "Take a cue from the restaurant industry and set up a station stocked with all your eating and entertaining essentials," she adds. 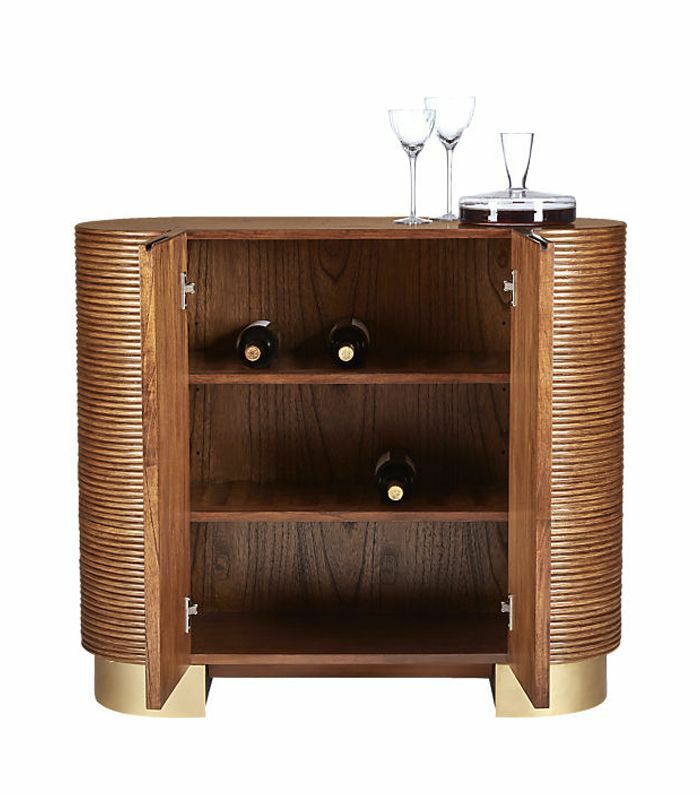 "If you don't have built-in storage, a simple credenza or cabinet is perfect for storing napkins, placemats, tablecloths, candles, serving utensils, salt and pepper, and anything else you use for a dining and hosting. It always helps to store things where you use them and this simple set up ensures that everything you need will be at arm's reach come dinnertime." Finally, laundry rooms are notoriously short on storage, but by implementing a few systems and practices, you can make the most of this small space. Go vertical. "Maximize vertical space by installing adjustable wall shelves," Gill says. "Stock the shelves with detergents, dryer sheets, and stain removers. A tension rod can be handy for hanging clothing to dry and you can wall-mount your iron and ironing board to maximize shelf space." Decant detergent. "Decant powdered detergent into clear jars with scoops so you can see when you're running low," she adds. "Stain removers and liquid soap can be poured into olive oil jars with spouts for spill-proof pouring." Pre-sort your clothes. "Save time by pre-sorting whites and darks in a divided laundry bin," she says. "Keep a labeled canvas tote in your closet for dry cleaning and repairs and a small bin is handy for tossing unmatched socks. If you don't find a mate within a month, it's safe to say 'adieu' to those solo socks." Up Next: All Organized People Have This in Their Bathrooms—Do You? This story was originally published on January 2nd, 2017. It has since been updated. 8 Helpful Hacks to Declutter Your Life—Stat!